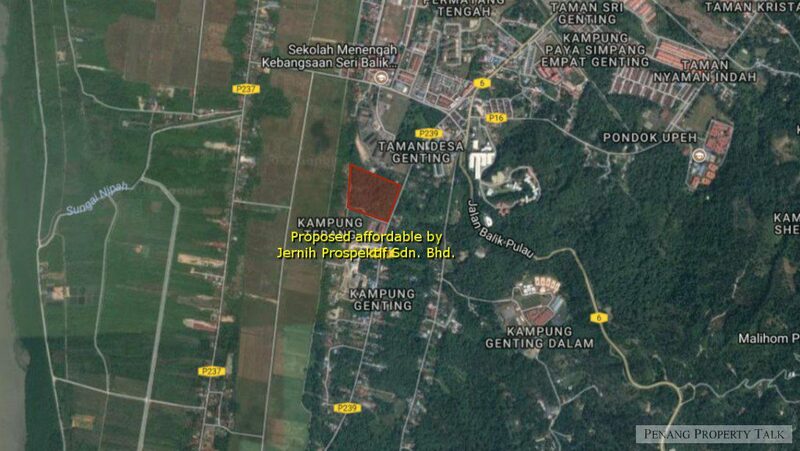 AFFORDABLE: Balik Pulau / Jernih Prospektif Sdn. Bhd. 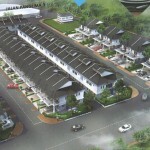 Another newly proposed affordable housing by Jernih Prospektif Sdn. Bhd. at Balik Pulau. 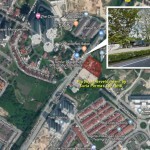 Located along Jalan Pulau Betong, adjacent to Seri Balik Pulau Fire and Rescue Department. It is about 10 minutes drive to Balik Pulau town, under 20 minutes drive to Penang International Airport. 2 block of 16-storey affordable housing (1,224 units) – 650 sq.ft. 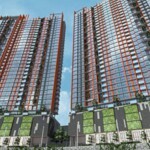 2 blocks of 16-storey affordable housing (360 units) – 650 sq.ft. 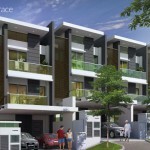 10-storey affordable housing (320 units) – 750 sq.ft. Developer : Jernih Prospektif Sdn. Bhd. IKEA store to open in Penang on January 1, 2019 Penang Property Convention 2017. Another successful event!